The changes to some of the game’s core mechanics isn’t sitting well with players. For many Fortnite fans, the changes in last season’s v7.40 update were some of the best of any update in the game. Unfortunately, it looks like Epic Games has other ideas concerning those core mechanics. The Siphon mechanic, which allowed players to gain 50 health or shield upon eliminating an opponent, was rolled back in the v8.20 update. Additionally, players noticed that enemy players no longer drop stacks of 50 of each material when they are eliminated. The amount of material harvested from the environment has also gone down by 40 percent. Fortnite makes a change which is UNIVERSALLY loved. Saw 99% positive feedback on it. And they remove it. I cant even. RIP 50 HP on Elim. Now, these mechanics allowed for a much more exciting style of play, as aggression was rewarded with health, shields, and materials. Additionally, people did not have to dedicate too much time into farming materials either. Epic Games said, however, that it was reverting the changes because “it has resulted in an unhealthy level of aggressive play, diminishing other viable strategies”. Of course, the Fortnite community had a lot to say about this change, and plenty of them were not happy. 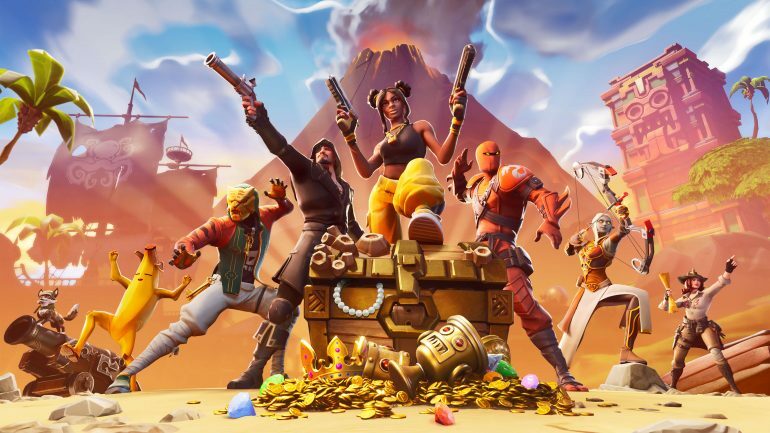 Various streamers voiced their complaints on the changes to the Siphon mechanic, like CourageJD, Svennoss, and TSM pro player Daequan Loco. Fortunately, players who still want these mechanics can play with them in the Arena mode, as well as every other competitive mode. Standard matches will now be a bit more beginner-friendly, as players will now be a bit more careful with choosing their firefights with the lack of shield and health drops on eliminations.